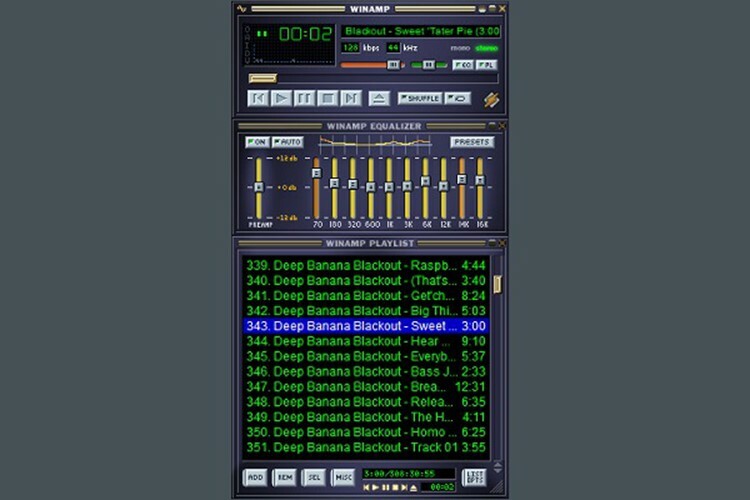 Most of old computer users know Winamp as one of the very first favorite media players that played a lot of songs for them since the old time. The Sad news of today is effective from December 20th 2013 the legendary MP3 software will officially get retired. AOL has given up the media player it created in 1999. 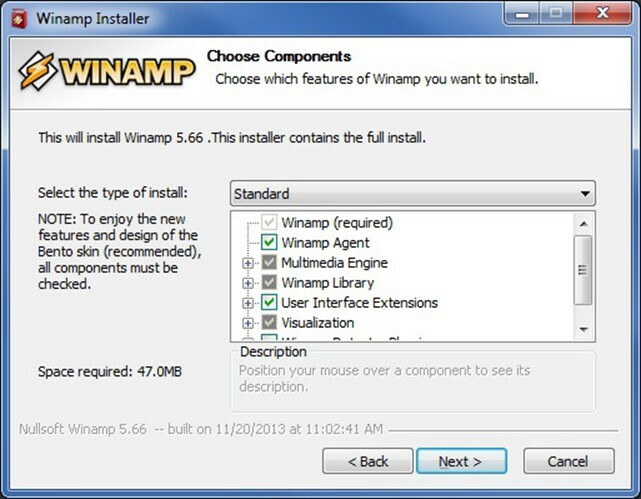 The software will no longer be hosted on Winamp.com. 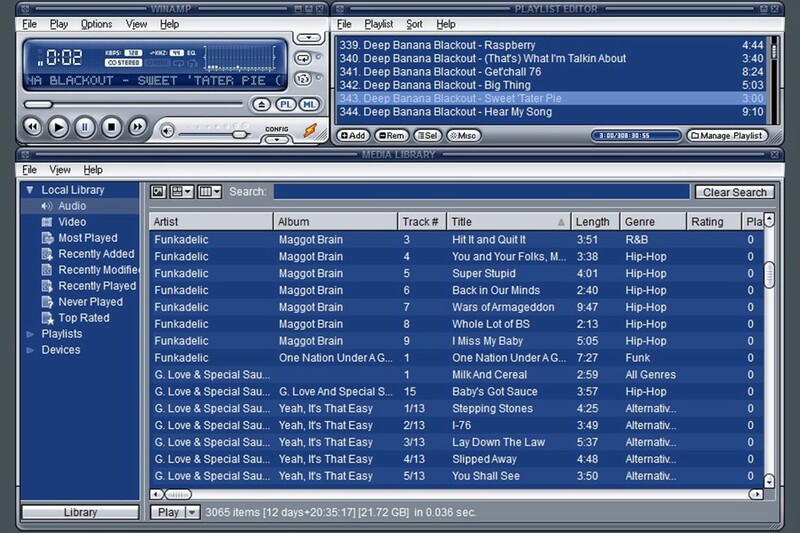 As AOL has given us a month notice before removing retiring Winamp it worth to listen some more songs with this 16 years-old MP3 software before its gone. 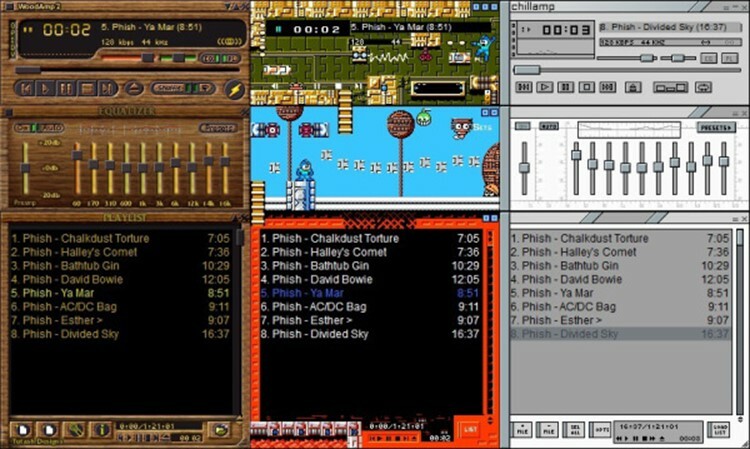 Let’s check some screen shots of this legendary MP3 playing software. I used to stick with this although there were multiple colorful themes for it. I remember using this on Windows 98, ME and even lasted for me on XP. Although this software is going to be disappeared soon but I will host the latest released version on my own web hosting, in case someone wanted to try listening a song with old style MP3 players of 20s.